﻿ask ﻿if ﻿you ﻿have ﻿different ﻿formats! ﻿4. ﻿Only ﻿consolidated ﻿audio ﻿files, ﻿exported ﻿from ﻿the ﻿very ﻿beginning ﻿of ﻿the ﻿corresponding ﻿project. ﻿5. ﻿A ﻿standard ﻿midi ﻿file ﻿for ﻿each ﻿song, ﻿containing ﻿ALL ﻿midi ﻿informations ﻿incl. ﻿tempotrack ﻿(mastertrack) ﻿and ﻿marker ﻿track. ﻿6. ﻿In ﻿case ﻿of ﻿fixed ﻿song ﻿speed, ﻿mention ﻿the ﻿BPM ﻿and ﻿signature. ﻿7. ﻿Include ﻿a ﻿stereo ﻿roughmix ﻿for ﻿each ﻿title. ﻿mp3 ﻿will ﻿do. ﻿When ﻿you ﻿export ﻿files, ﻿set ﻿the ﻿corresponding ﻿channel ﻿fader ﻿to ﻿0dB, ﻿bypass ﻿all ﻿serial ﻿fx, ﻿set ﻿the ﻿channel ﻿to ﻿solo. ﻿In ﻿case ﻿you ﻿export ﻿a ﻿mono ﻿track ﻿from ﻿a ﻿stereo ﻿file, ﻿turn ﻿down ﻿the ﻿fader ﻿by ﻿-3dB ﻿to ﻿prevent ﻿clipping. ﻿Once ﻿all ﻿exports ﻿are ﻿complete, ﻿import ﻿everything ﻿into ﻿a ﻿blank ﻿project ﻿to ﻿check ﻿everything ﻿for ﻿clipping, ﻿missing ﻿files, ﻿empty ﻿tracks ﻿etc. ﻿This ﻿ensures ﻿you ﻿won&apos;t ﻿send ﻿over ﻿empty ﻿or ﻿corrupted ﻿files. 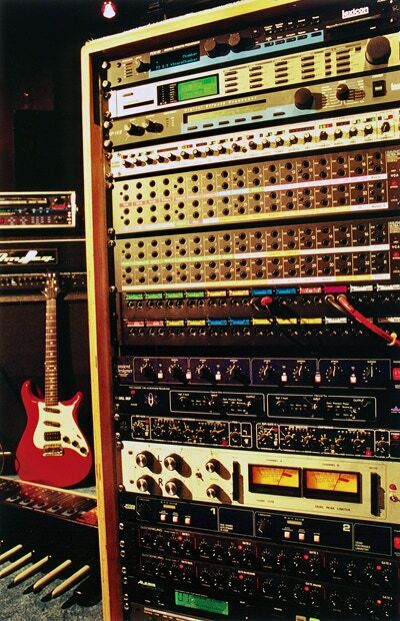 ﻿• ﻿Clean ﻿DI ﻿tracks ﻿are ﻿preferred ﻿for ﻿reamping ﻿purposes. 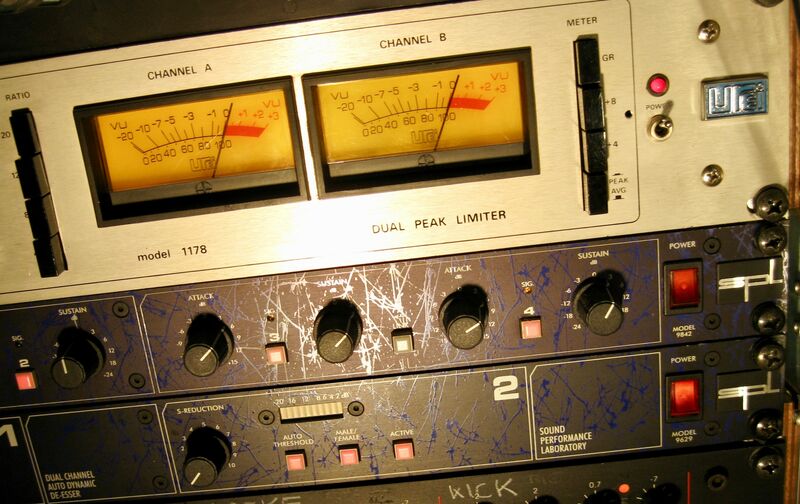 ﻿• ﻿Include ﻿the ﻿rendered ﻿amp-sound ﻿versions ﻿that ﻿you ﻿have ﻿used ﻿so ﻿far. 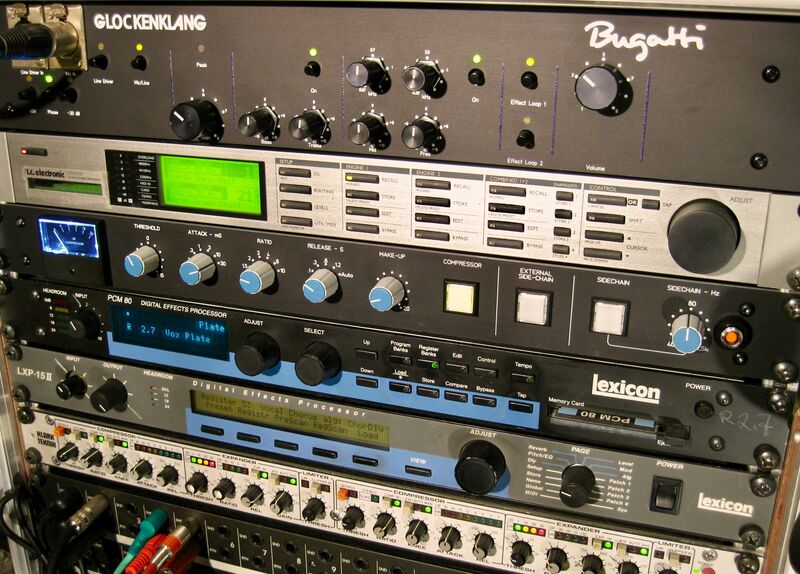 ﻿• ﻿In ﻿case ﻿you ﻿can ﻿deliver ﻿really ﻿good ﻿high ﻿quality ﻿sounds ﻿(AxeFX, ﻿KPA, ﻿top ﻿notch ﻿tube ﻿amp ﻿track), ﻿they ﻿may ﻿work ﻿as-is. ﻿• ﻿just ﻿send ﻿all ﻿the ﻿single ﻿you ﻿have, ﻿all ﻿single ﻿tracks. ﻿• ﻿in ﻿case ﻿you ﻿use ﻿midi ﻿drums, ﻿include ﻿the ﻿MIDI ﻿track. ﻿Also ﻿include ﻿a ﻿rendered ﻿stereo ﻿audio ﻿file ﻿“drums ﻿solo” ﻿made ﻿with ﻿your ﻿sounds. 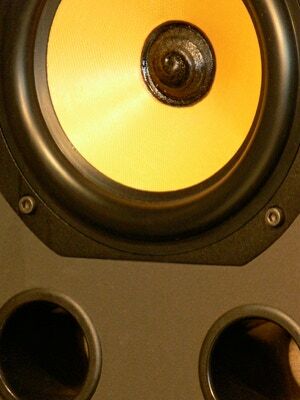 ﻿• ﻿1 ﻿stereo ﻿track/sound. ﻿If ﻿you ﻿have ﻿a ﻿high ﻿amount ﻿of ﻿tracks, ﻿submix ﻿stems ﻿are ﻿helpful. ﻿• ﻿Please ﻿do ﻿not ﻿send ﻿any ﻿tracks ﻿or ﻿pieces ﻿that ﻿I ﻿dont ﻿need ﻿for ﻿the ﻿mix! ﻿• ﻿Do ﻿not ﻿forget ﻿to ﻿compress ﻿all ﻿audio ﻿using ﻿WINRAR ﻿(PC) ﻿or ﻿ZIP ﻿(Mac) ﻿prior ﻿to ﻿the ﻿upload. ﻿• ﻿Therefor ﻿copy ﻿all ﻿audio ﻿into ﻿a ﻿folder, ﻿then ﻿finally ﻿compress ﻿and ﻿upload ﻿the ﻿entire ﻿archive. ﻿• ﻿You ﻿will ﻿be ﻿supplied ﻿with ﻿ftp ﻿login ﻿data, ﻿so ﻿you ﻿can ﻿upload ﻿directly ﻿to ﻿the ﻿SPACELAB ﻿ftp ﻿server. ﻿Or ﻿use ﻿WeTransfer.